range top fire suppression Archives - Guardian Safety Solutions International, Inc.
And kudos to Cal Fire Riverside for an inspirational Valentine message! 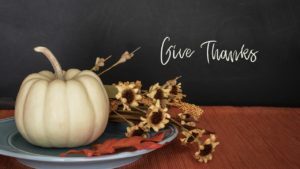 Guardian Safety Solutions International, Inc. (GSSI) warns families that Thanksgiving can be hazardous to their health. More cooking fires are reported on Thanksgiving than any other day of the year. About 45 house fires are reported every hour in the U.S., and 60 percent of apartment fires are started by cooking equipment. Sadly, children and the elderly make up the greatest national percentage of injury and death due to household fires. Never leave a room while cooking. If you must leave the room while cooking, turn off the stove. Keep pot handles turned to the back of the stove so children cannot grab them. Wear short sleeves or tight sleeves while cooking so nothing dangles near a flame. Keep paper, towels, pot holders, wooden utensils and curtains away from the cooking area. Have one or more fire extinguishers handy and know how to use them. Keep stove tops clean; remove built up grease and spilled food. Never throw water on a grease fire – smother it with a pan lid instead. Keep children and pets in the “kid-free” zone three feet from the stove. Have a fire escape plan, and review and rehearse it often. “The time to protect yourself against a range top fire is before it strikes. By simply installing the Guardian, you can rest at ease and party safely.” With the system, a fire can be extinguished in as little as seven seconds (video). prevents re-ignition. Once it detects heat at a pre-determined temperature, a signal is sent to release the extinguishing agent to suppress the fire and to shut off the gas or electric supply to the stove in order to prevent reigniting. “Whether it is a single home or an apartment at risk, putting the fire out quickly is imperative to minimize damage and injury,” Rouse said. For more information, contact GSSI at 800-786-2178 or visit www.guardianssi.com. Visit on Facebook at www.facebook.com/GuardianSSI and on Twitter @GuardianSSI. Protecting families worldwide since 1985, Guardian Safety Solutions International Inc. is the recognized leader in the development and manufacturing of residential range top fire protection systems. GSSI’s mission is to develop and distribute quality safety products that provide customers with peace of mind, while protecting lives and property. GSSI manufactures the Guardian III Model G300B, UL and ULC listed with a fuel shut-off. Guardian Safety Solutions International, Inc. (GuardianSSI), the leader in the development and manufacturing of residential range top fire protection systems, will exhibit at the Pennsylvania Association of Fire Equipment Distributors (PAFED), October 17 – 18, at the Radisson Hotel – Harrisburg, Camp Hill, PA. PAFED is dedicated to companies that have the desire to upgrade the industry to the high standards that are required and the ever-changing regulations that affect the fire industry. Protecting families worldwide since 1985, GuardianSSI is the recognized leader in the development and manufacturing of residential range top fire protection systems. GuardianSSI’s mission is to develop and distribute quality safety products that provide customers with peace of mind, while protecting lives and property. GSSI manufactures the Guardian III Model G300B, UL and ULC listed with a fuel shut-off, among other products. See how the Guardian works here. Guardian products are designed to detect and extinguish cooking fires and at the same time prevent re-ignition. Once it detects heat at a pre-determined temperature, a signal is sent to release the extinguishing agent to suppress the fire and to shut off the gas or electric supply to the stove in order to prevent reigniting. Whether it is a single residence, apartment, senior housing, dormitory or church, putting the fire out quickly is imperative to minimize damage and injury. For more information, contact Paul Rouse, Guardian’s administrative officer at 800-786-2178 or visit www.guardianssi.com. Visit on Facebook and Twitter at GuardianSSI. The University of Kentucky #FireMarshal‘s Office kicks off September’s Campus Safety Month with a dramatic demonstration of how quickly a fire can start in a college dorm room. 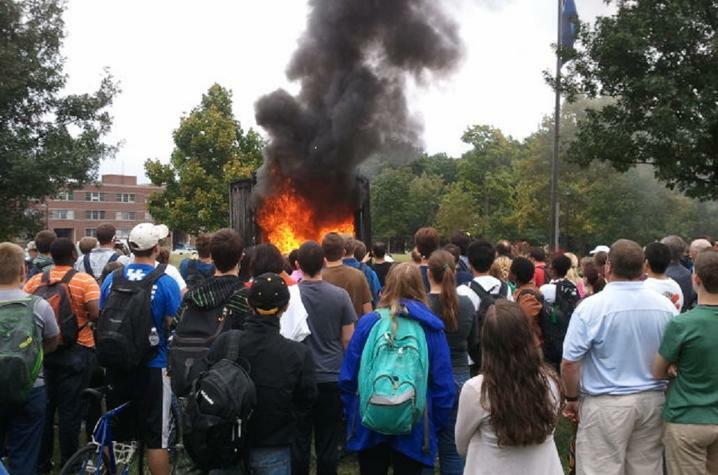 https://uknow.uky.edu/uk-happenings/uk-celebrates-national-campus-fire-safety-month-blazing-demonstration. We are observing this important month as well. Read more. Dallas – September 1, 2017 – Guardian Safety Solutions International, Inc. (GSSI), the nation’s largest provider of range top fire suppression systems, will observe national Campus Fire Safety Month throughout September. The observance was launched in 2005 by the Center for Campus Fire Safety to unite nationwide fire and university officials to improve fire and life safety on campus. In addition to loss of life and injuries from cooking fires, campus cooking fires cause more than $9.4 million in damages each year. Besides rigorous college courses, there are many demands on young adults’ attention in today’s busy world – texting, emails, friends visiting, the hectic start of college life and possibly alcohol and drug consumption. It’s pretty easy for college kids to start to cook a meal and forget about it. Next thing you know, a fire spreads from a stove or hot plate to curtains and other highly-flammable material in a dorm room or apartment. Putting the fire out quickly is imperative to minimize injury to students and damage to the building and belongings. Ranges or cooktops accounted for the majority cooking fire incidents. “Prevention is the core of our ‘Guardian Solution’ range top suppression system. That’s why we observe fire prevention all year, not just this month,” said Rouse. “The time to protect college students against a range top fires is before they strike. Once campuses install the Guardian, parents can rest at ease.” He added that off-campus apartment s and student housing kitchens can be retrofitted as well. With the system, a fire can be extinguished in as little as seven seconds (video). Most college fires are due to lack of knowledge about fire safety and prevention. So what can parents do to help minimize risks? Here’s some basic advice to discuss with college students and the college administration. Make sure there are smoke detectors installed and that the batteries are fresh. Teach your kid how to use a fire extinguisher. Before they leave for school, practice using one with your child and make sure there is at least one available in the cooking area at the dorm. Discuss escape routes when you deliver your college student to the dorm. Emphasize that leaving a building when a fire alarm goes off is imperative. It could save your child’s life. Emphasize that no property or memento is worth dying for. Learn to properly use and maintain stoves and cooking appliances. Install smoke alarms in every room and test weekly. Inspect rooms and buildings for fire hazards regularly. Make sure exit doors and windows are working properly. Conduct fire drills and practice escape routes. An inexpensive way to prevent tragedies from cooking is to have the college install an automatic range top suppression system over each stove in dorm room cooking areas. They are designed to detect and extinguish cooking fires and at the same time prevent re-ignition. Installed sprinkler systems can also prevent deaths and injuries, as well as reduce millions of dollars in property damage. College life is meant to be a wonderful beginning not a tragic end. Take these steps to protect precious children to ensure a safe and fun college experience. For more information, visit www.guardianssi.com. Like on Facebook at www.facebook.com/GuardianSSI and on Twitter @GuardianSSI. Protecting families worldwide since 1985, Guardian Safety Solutions International Inc. is the recognized leader in the development and manufacturing of residential range top fire protection systems. GSSI’s mission is to develop and distribute quality safety products that provide customers with peace of mind, while protecting lives and property. Put a lid on it. Should a stove top fire occur, place a lid over it and turn off the heat, and the flames should smother. This after unattended cooking caused a fire at Cliffside Apartments that sent one to the hospital with smoke inhalation. Spokeswoman Jennifer Mieth said Thursday evening that “an individual noticed the fire start, but suffered smoke inhalation after entering the room to try and put it out. 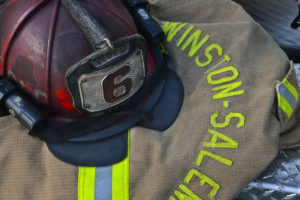 That person was transported to the hospital.” Read more here http://www.gazettenet.com/a1-sunderland-fire-cause-11800077. 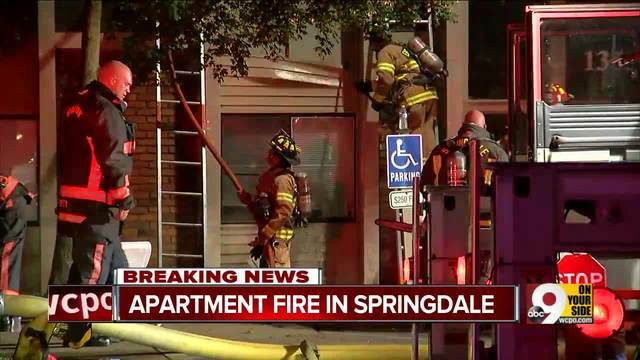 A cooking fire forced dozens of people from the Willows of Springdale apartment complex after resident Kristen Shephard said she was cooking and then fell asleep. Cooking fires often happen when a person starts to cook, walks away from the stove to watch TV, take care of a child or drink too much alcohol and then falls asleep. The U.S has about 166,000 cooking fires per year. According to the United States Fire Administration, your risk of death from fire increases significantly as you get older. As many as 1,100 Americans ages 65 and older die each year as the result of a home fire. This fire in Cincinnati demonstrates the risks not just to the person cooking but to apartment dwellers close by as well. The message is, when you cook, stay by the stove. Read more here. See the Fire Department cooking fire video here. Please learn more about preventing kitchen fires at www.guardianssi.com. Dallas – March 15, 2017 – Guardian Safety Solutions International, Inc. (GuardianSSI), the leader in the development and manufacturing of residential range top fire protection systems, will exhibit at the Georgia Association of Fire Safety Equipment Dealers (GAFSED) Conference and Trade Show, March 23 – 25, at the Macon Marriott City Center, Macon, GA. GAFSED is dedicated to gathering information and statistics and other pertinent data relative to the fire equipment industry, and distributing it to government agencies, organizations and officials, as well as insurance organizations, users and the public regarding the fire protection industry. Guardian products are designed to detect and extinguish cooking fires and at the same time prevents re-ignition. Once it detects heat at a pre-determined temperature, a signal is sent to release the extinguishing agent to suppress the fire and to shut off the gas or electric supply to the stove in order to prevent reigniting. Whether it is a single residence, apartment, senior housing, dormitory or church, putting the fire out quickly is imperative to minimize damage and injury. 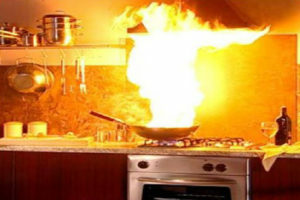 Guardi an Safety Solutions International, Inc. (GSSI), the nation’s largest provider of range top fire suppression systems, wants to share tips for kitchen fire safety. Based on 2009-2013 annual averages, cooking equipment was the leading cause of home fires and fire injuries, causing 46% of home fires that resulted in 19% of the home fire deaths and 44% of the injuries. Two-thirds of home cooking fires started with the ignition of food or other cooking materials. Frying poses the greatest risk of fire (statistics from the National Fire Protection Association). Keep children and pets out of the “kid-free” zone three feet from the stove. The Guardian is designed to detect and extinguish cooking fires and at the same time prevents re-ignition. Once it detects heat at a pre-determined temperature, a signal is sent to release the extinguishing agent to suppress the fire and to shut off the gas or electric supply to the stove in order to prevent reigniting. 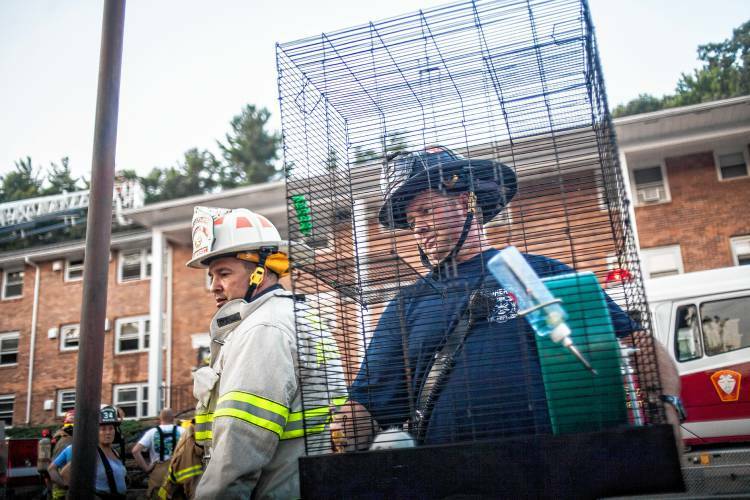 “Whether it is a single home, apartment, senior housing, dormitory or church at risk, putting the fire out quickly is imperative to minimize damage and injury,” Rouse said. Since being founded in 1985, Guardian Safety Solutions International Inc., is the recognized leader in both development and manufacturing of range top fire protections systems. The Guardian systems are the only systems on the market to hold UL/ULC listings for domestic stove top protection.